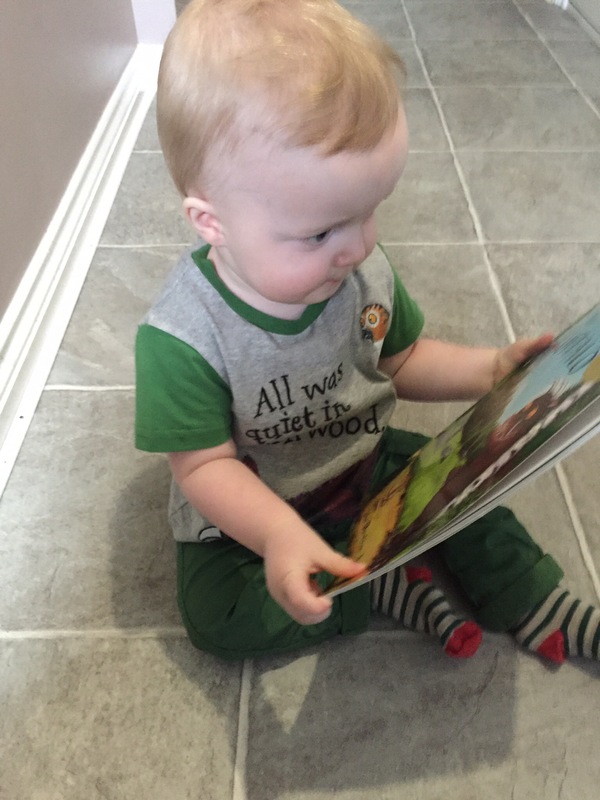 I recently reviewed Dr Dawn’s Guide to Your Baby’s First Year which you can read here. 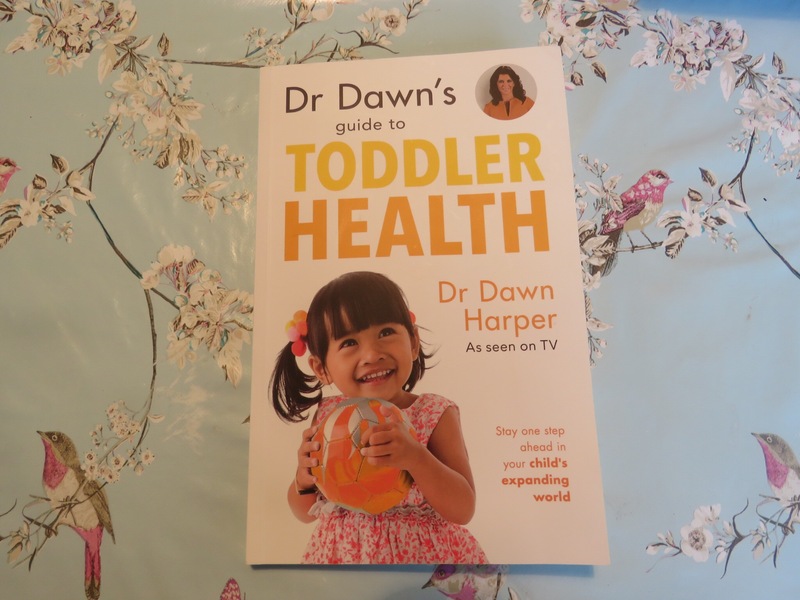 I have also read and loved Dr Dawn’s Guide to Toddler Health. 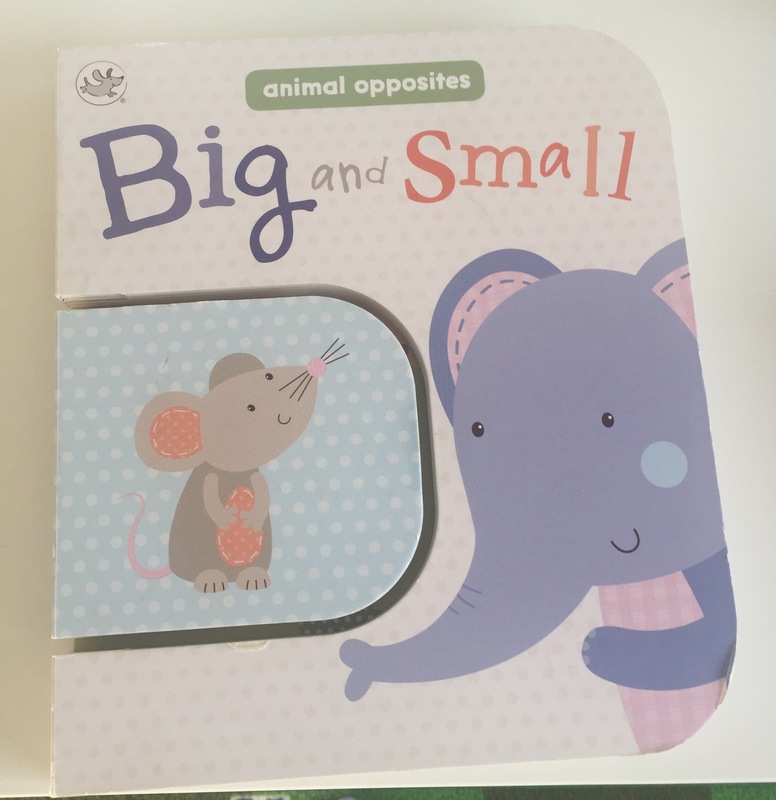 This book follows a similar format and offers brilliant advice for parents of toddlers. Like the First Year book, this book gives you a timeline of childhood checks and milestones. I love this section as it is really useful to refer to as your child reaches each stage. It offers you reassurance. The Potty training section is really useful as I know this is something a lot of parents struggle with or worry about. We aren’t at the potty training stage yet so I will define refer back to this. I loved the section on your Toddler’s Medicine cabinet, I like to be organised so find this list really useful to refer to. I feel reassured knowing I have the essential items. The A- Z of toddler ailments is something I know I will definitely keep looking back at. It is useful to know if you need to seek medical advice or you can treat at home. There is also a section of first aid, something which is essential for all parents to know. 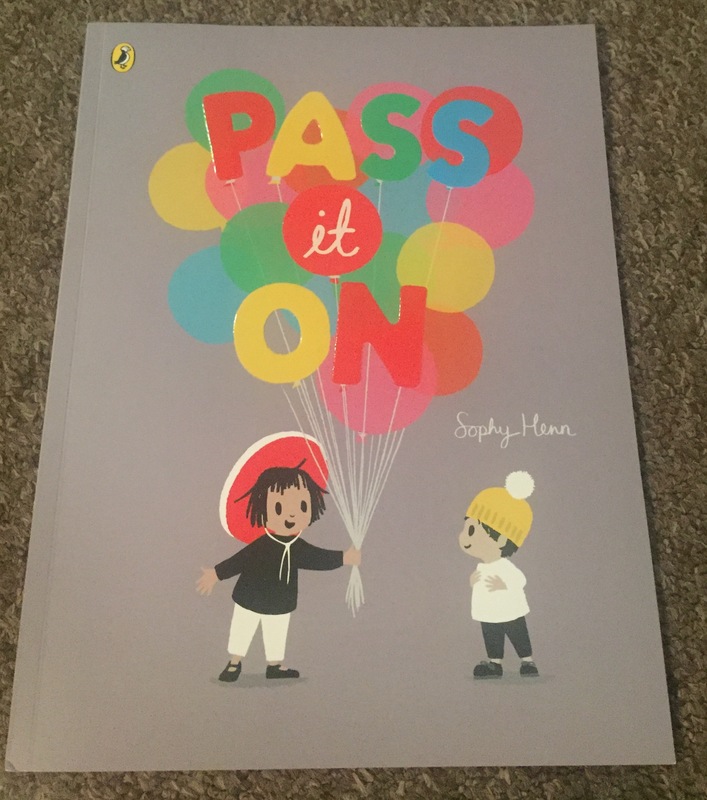 Like with the Baby’s first year book I would definitely recommend this to all parents and feel I will refer to this constantly throughout Finn’s childhood. Dr Dawn’s Guide to your Baby’s First Year. 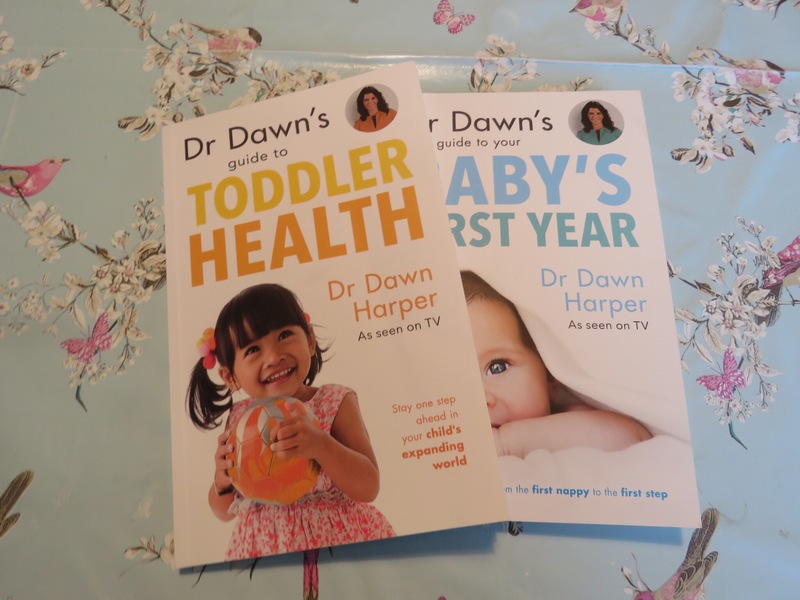 I was recently sent a copy of Dr Dawn’s Guide to your Baby’s first year and Dr Dawn’s guide to Toddler health . Dr Dawn Harper is a GP, Mother of three and famous for shows like Embarrassing bodies and Born Naughty? I really enjoyed reading both of her books. They both offer no nonsense straightforward advice on your child’s health. 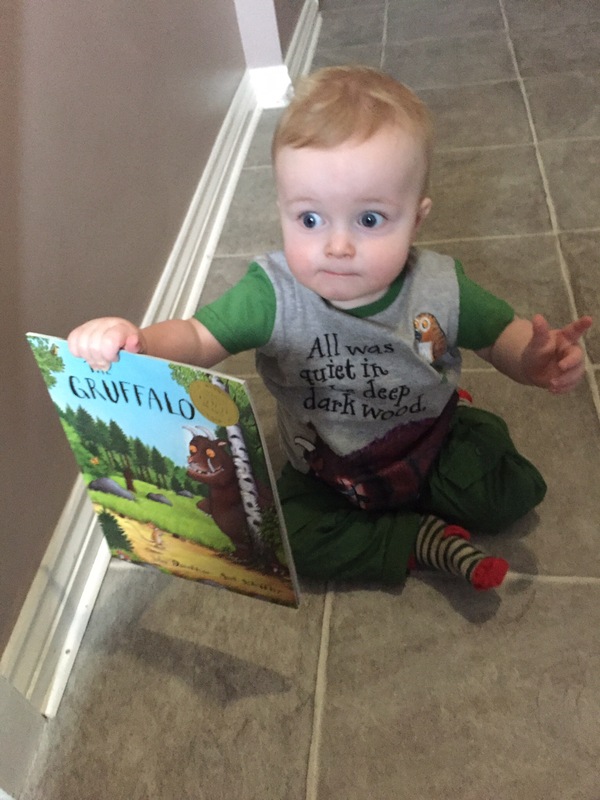 In this review I will talk about the book Your Baby’s First Year. I love how Dr Dawn introduces herself she is immediately relatable. Despite being a GP it is obvious she has the same new Mum fears we all have at some point. I knew her advice wouldn’t sound patronising or unachievable like some parenting books. The book contains tips for looking after yourself, this is so important and something we all forget. I also loved Dr Dawn’s practical weaning tips, there is so much conflicting advice now a days it is nice to hear advice from a GP who you know is giving you the facts. I read the whole book from start to finish in one sitting but I know I will keep referring back to the advice given. Especially the A-Z of infant ailments. I wish I would have had these books when I first had Finn as I would often worry and turn to Google if Finn was ill, which made me worry even more. This book offers sensible advice and you know you can trust a GP.I particularly enjoyed the sections on travelling with a baby and sleeping as these were worries of mine. There is a handy developmental checks and milestones timeline, Dr Dawn explains what will happen at each check which again is perfect for a worrier like me. The section on vaccines is very informative but not an overload of information. It would be useful for anyone who is unsure if to let their baby be vaccinated as all the side effects and reasons why we vaccinate are explained. I would definitely recommend every parent to be or new parent buy this book. It would also make a brilliant book for any parents to be. Here’s the top 10 Books we are currently loving. 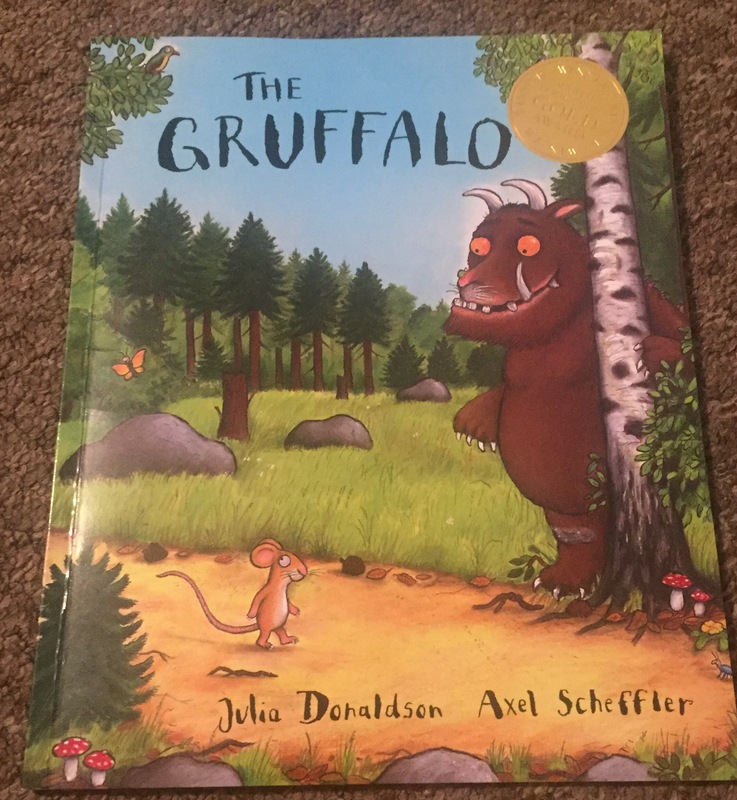 There’s definitely a Julia Donaldson theme we love her. I love the story but also love the detail of the illustrations, this is definitely a book older children and baby’s will enjoy. 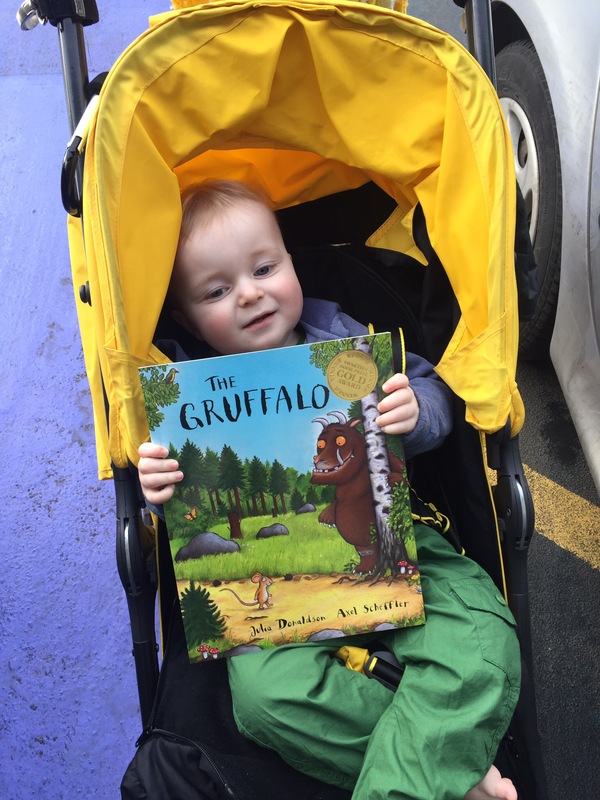 Finn’s choice for world book day. Againthe illustrations are beautiful and I can see as Finn gets older he will love searching for all the characters. 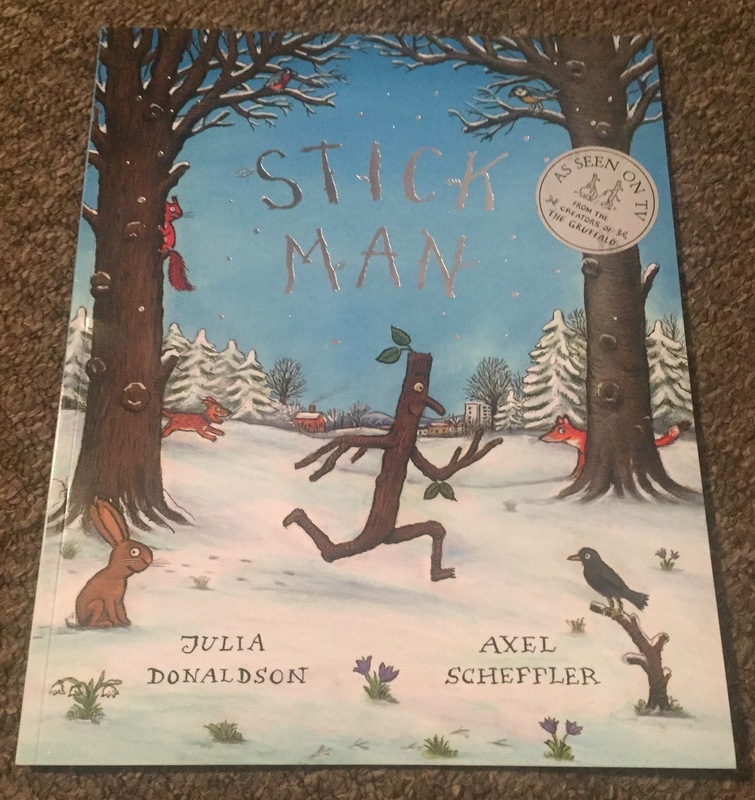 Even me and Stu were gripped on the story and urging Stick Man to hurry up and make it home. This is another book I can see us reading for years to come. This book is beautiful, all about finding and sharing happiness. It’s a lovely message to pass to your child and I can also imagine as Finn gets older we will be able to use it to discuss any things that may be bothering him and the importance of kindness and finding happiness in the smallest of things. 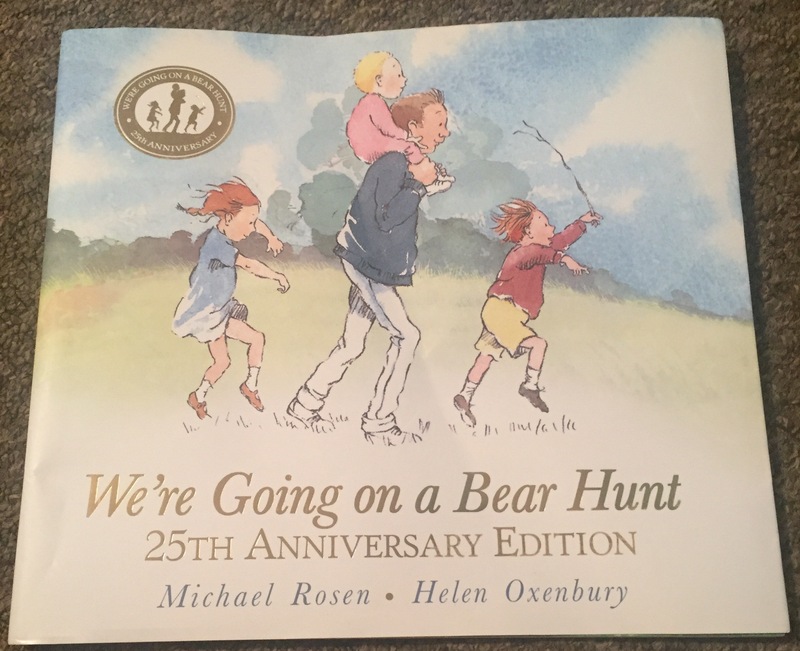 An absolute classic, I have fond memories of reading this with my parents and now I love reading this to Finn. Although I can guarantee as he gets older he will be requesting Daddy to read this every time as he is so much better at the voices and sound effects. 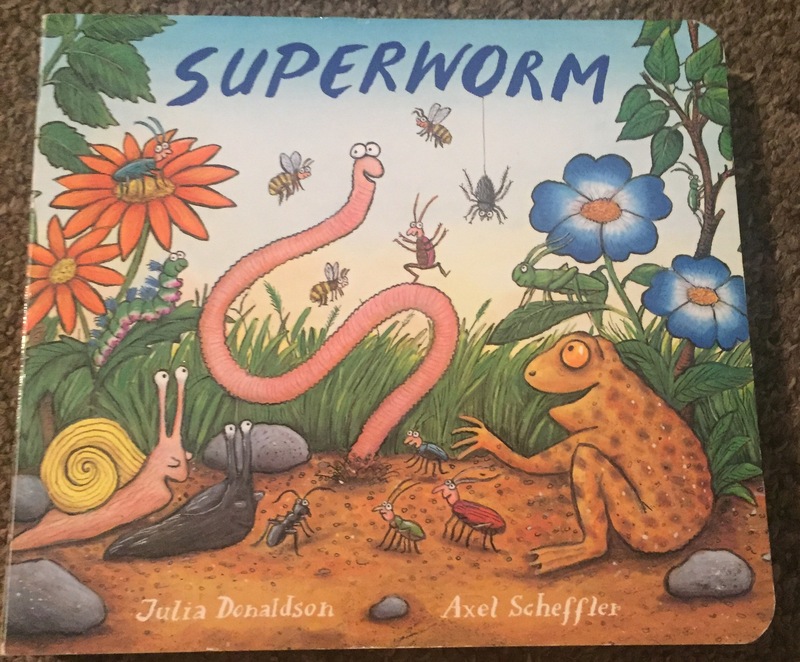 Super worm is another Julia Donaldson favourite. It’s a lovely story with beautiful pictures and another book I can see us reading for many years to come. 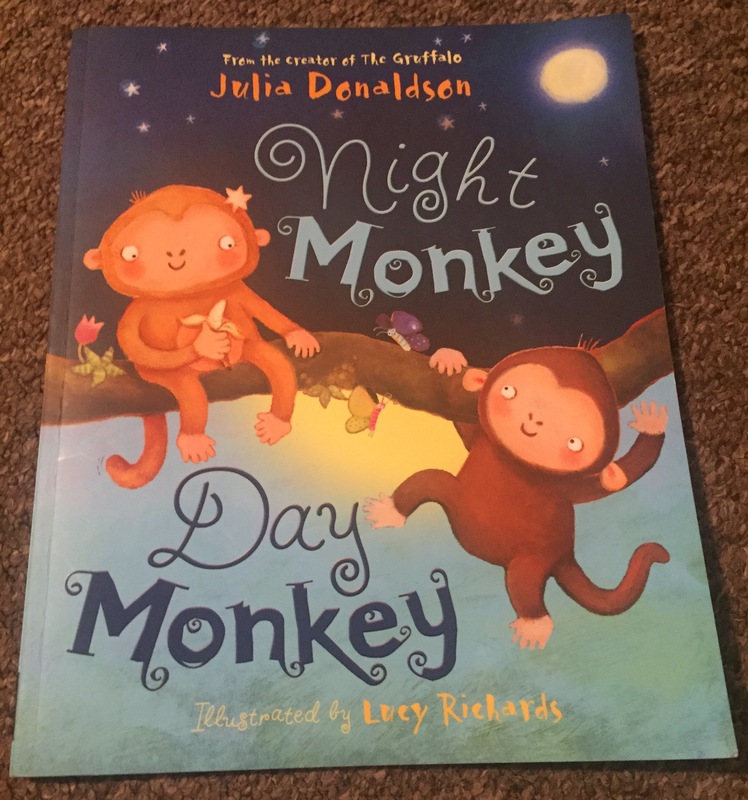 This is one of our newer books and the story is lovely I can imagine it will be really nice to read with older children who have fears about bedtime. 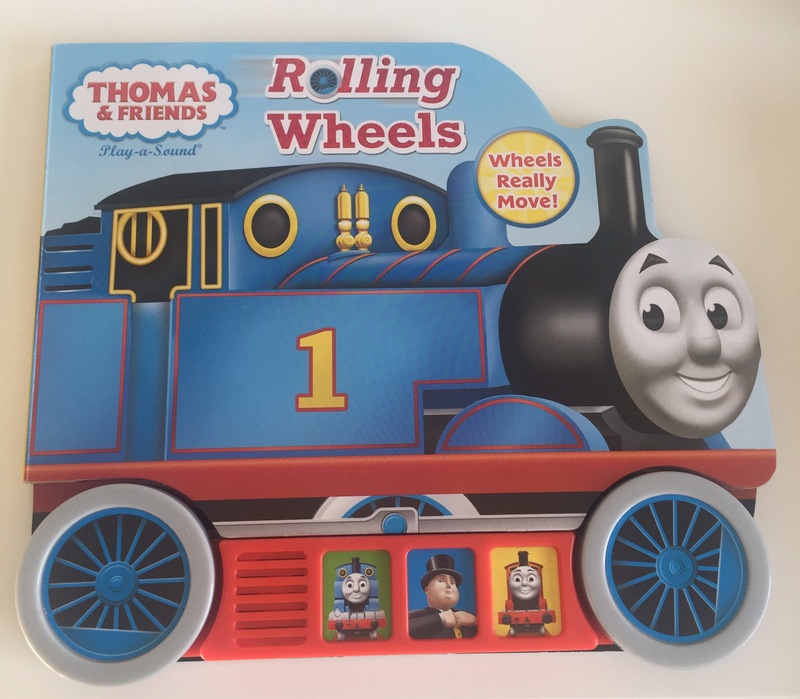 Finn loves Thomas so the fact that this book is really interactive is brilliant. He loves the sound effects and the rolling wheels. I love interactive books like this as it gets even young children interested in reading. This is another favourite due to the fact that it is interactive also Finn loves looking at the pictures. 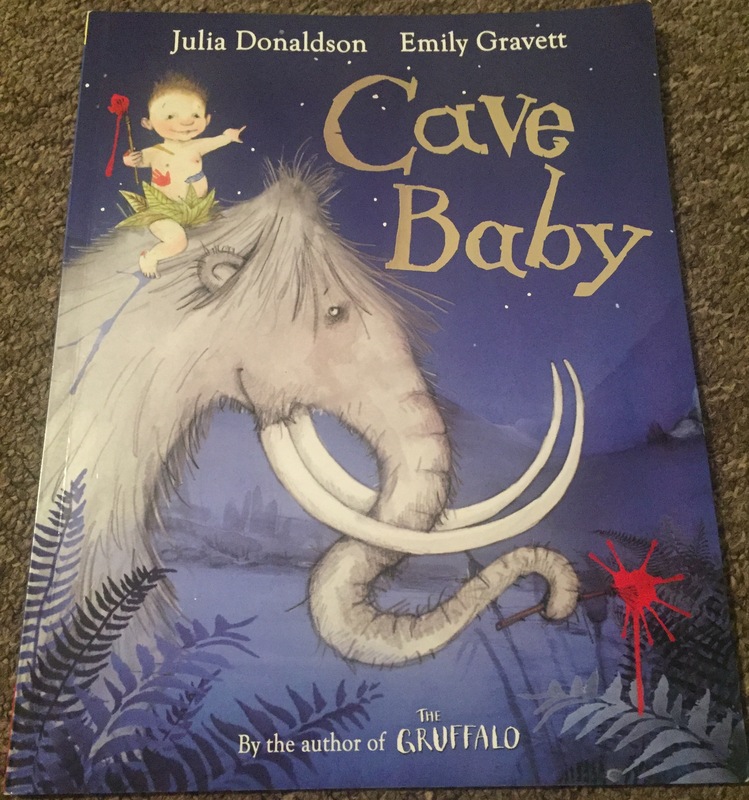 We love this book Finn loves all the different textures, this is another book where even young babies can get involved and discover a love of reading.